Steps for Conducting a Mixed Methods Study- John Creswell and Mariko Hirose FILLED! 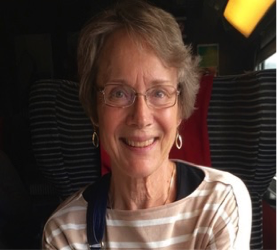 Dr. Elizabeth Creamer is Professor Emerita Educational Research and Evaluation in the School of Education at Virginia Polytechnic Institute and State University (U.S), where she served in a variety of faculty and administrative roles. Creamer is a research methodologist who taught graduate level research methods courses for more than twenty years in mixed methods and qualitative approaches to grounded theory. She is the author of the 2018 SAGE textbook, An Introduction to Fully Integrated Mixed Methods Research that introduces a framework for mixing across all phases of the research process. Under contract with Routledge, she is in the process of writing a new textbook, Advancing Grounded Theory Development with Mixed Methods Research. Over the course of her 35-year career, Creamer authored 4 books or monographs, 127 journal articles and book chapters, and 95 conference presentations. She lead workshops about mixed methods in diverse settings, including in Vienna, Austria and Japan. 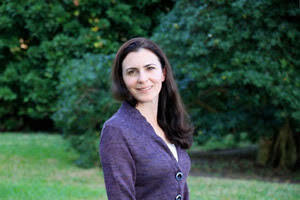 Elizabeth is serving as the fifth president of the Mixed Methods International Research Association (MMIRA). R. Burke Johnson (PhD, University of Georgia) is a Professor in the Department of Counseling and Instructional Sciences at the University of South Alabama. He also has graduate degrees in psychology, sociology, and public administration/policy, which give him a multidisciplinary perspective on research methodology. 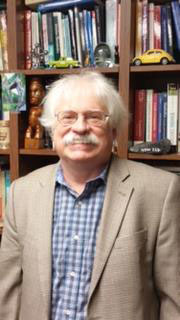 Burke is coauthor/coeditor of multiple books, including the following that are in the area of research methodology: Research methods, design, and analysis by Christensen, Johnson, and Turner (Pearson); Educational research: Quantitative, qualitative, and mixed approaches by Johnson and Christensen (Sage, 2017); Oxford handbook of multimethod and mixed methods research inquiry edited by Hesse-Biber and Johnson (Oxford, 2015); Dictionary of statistics and methodology: A nontechnical guide for the social sciences by Vogt and Johnson (Sage, 2016); Correlation and regression analysis (Vols. 1-4) edited by Vogt and Johnson (Sage, 2012). Burke also is coeditor of two new books that are in press: Reviewer’s Guide for Mixed Methods Research Analysis by Onwuegbuzie and Johnson (Routledge); and Psychology of Peace Promotion by Njoku, Jason, and Johnson (Springer). Burke is a founding member and past Executive Director of the Mixed Methods International Research Association. John Hitchcock leads systematic reviews of evidence from education programs and evaluates program impacts. 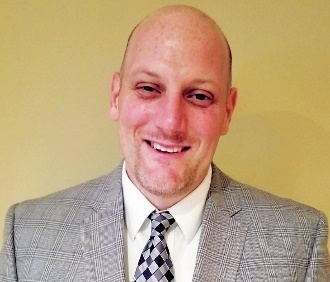 He has two decades of experience implementing and evaluating education interventions, with an emphasis on children with special learning needs. Hitchcock had served since 2013 as director of the Center for Evaluation & Education Policy (CEEP) and associate professor of instructional systems technology at Indiana University’s School of Education. As CEEP’s director, he supervised up to $10 million in annual funding, as many as 40 projects, and a staff of up to 30 researchers, student assistants and support personnel. He has been a principal or co-principal investigator (PI) on multiple randomized controlled trials. He has supported the What Works Clearinghouse in a variety of roles, from PI to training reviewers, for 15 years. A prolific scholar, to date Hitchcock has co-authored 37 peer-reviewed journal articles, 12 book chapters (including works that are “in press”), and one book. He is co-editing two textbooks on research methods, and he has made 111 presentations at conferences from Osaka to Orlando. He is co-editor of International Journal of Multiple Research Approaches and is an editorial board member and former associate editor of School Psychology Review. 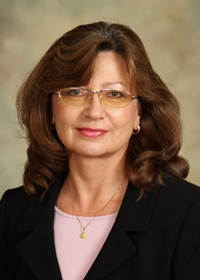 Nataliya Ivankova, PhD, MPH is Professor in the Schools of Health Professions and Nursing at the University of Alabama at Birmingham (UAB), USA. She is internationally recognized for her empirical and methodological work in mixed methods research across disciplines. She has an extensive background as a co-investigator, methodologist, and research consultant on funded mixed methods research projects many of which deal with the issues of health and educational disparities. She is an author of the book Mixed Methods Applications in Action Research: From Methods to Community Action (2015, Sage) and a co-author of the book Mixed Methods Research: A Guide to the Field (2016, Sage). She teaches a unique doctoral level course on applying mixed methods in community-based action research and mentors students and junior faculty in their mixed methods action research projects. 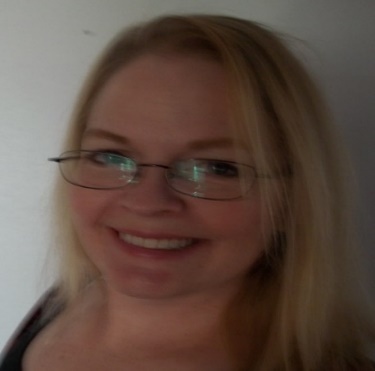 She is a founding Co-editor of the Mixed Methods Research Series with Sage Publishing and serves as Associate Editor for the Journal of Mixed Methods Research and Qualitative Research Editor for the American Journal of Health Behavior. Ivan Herbey, MD, MPH is consultant and data analyst at the University of Alabama at Birmingham (UAB), USA. As a trained epidemiologist with expertise in qualitative research, he contributes to design and implementation of mixed methods research studies aimed at enhancing patient-centered research and translational science. He has an extensive research experience in community-based research projects addressing the issues of health disparities among minority populations. Building from his medical training and experience, he has served as consultant and data analyst on many funded qualitative and mixed methods projects dealing with African-American attitudes to organ donation, minority participation in clinical trials, nutrition habits of African American children, and chronic pain and medication addiction among HIV-infected patients at UAB. 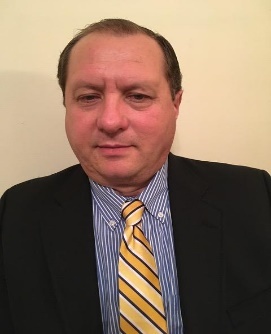 He is proficient in major qualitative and quantitative analytical approaches and provides training to community partners in qualitative data collection and analysis methods. Kathleen M. T. Collins is a Professor in the Department of Curriculum and Instruction, College of Education & Health Professions at the University of Arkansas, Fayetteville, Arkansas, USA. Dr. Collins has presented and co-presented over 35 workshops (32 in the area of mixed research) to audiences attending international conferences, such as the American Educational Research Association, American Evaluation Association, Mixed Methods International Research Association, and to faculty and students at the University of Munich, Germany, University of Pretoria, South Africa, Universities of North Carolina, Arkansas, and South Florida, USA. Dr. Collins teaches an advanced graduate-level MR course in face-to-face and online settings. Currently, she is president-elect of the Mixed Methods International Research Association. 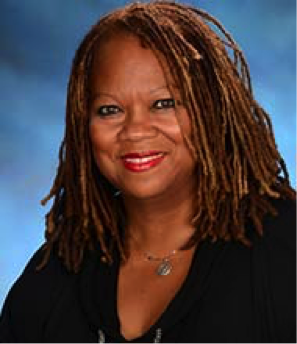 Susan A. Tucker (PhD) is an evaluator with over 20 years’ experience managing her own firm (Evaluation & Development Associates LLC) as well as prior experience as a Professor of Educational Research & Program Evaluation. Susan has conducted numerous workshops on dialectical pluralism and is coauthor with Burke Johnson on the topic in The Oxford Handbook of Qualitative Research in 2014 and another chapter in press). 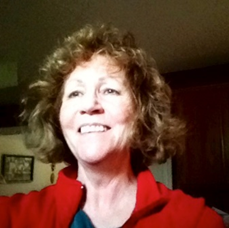 Susan is also the Treasurer and executive board member of the American Evaluation Association. 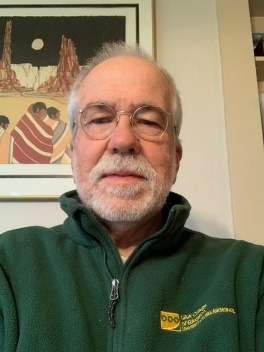 Ed McLain (University of Alaska Anchorage) has 47 years in education (International & USA - Pre-school to Graduate School -- teacher, administrator, state deputy commissioner, associate professor.) In his current role, he teaches data informed decision making and program evaluation, and provides consulting and program evaluation service for state and federally funded multi-site programs serving diverse populations. Peggy Shannon-Baker, Ph.D., is an assistant professor of educational research and a Diversity and Inclusion Faculty Fellow at Georgia Southern University (USA). Shannon-Baker’s research addresses global multicultural education—who teaches it, what it entails, and the research methods to study its implementation. This work has included studies on critical approaches to international education programs and the use of arts-based methods in mixed methods studies with diverse populations. This work and others have been published in the International Journal of Multicultural Education, Journal of Mixed Methods Research, International Journal of Qualitative Methods, and elsewhere. Shannon-Baker also has a co-authored book chapter in RIP Jim Crow: Fighting racism through higher education policy, curriculum, and cultural interventions a.
Sandra Schamroth Abrams, Ph.D., is an Associate Professor in the Department of Curriculum & Instruction at St. John's University in New York. Her examinations of digital literacies and videogaming focus on layered meaning making and agentive learning. Her research suggests that the nuances of digital and related practices can disrupt convention and provide new avenues for methodological and pedagogical discovery. Her scholarship is featured in Teachers College Record, Journal of Adolescent & Adult Literacy, Educational Media International, and Journal of Literacy Research. She is the author of Integrating Virtual and Traditional Learning in 6-12 Classrooms: A Layered Literacies Approach to Multimodal Meaning Making (Routledge), co-author of Conducting Qualitative Research of Learning in Online Spaces (SAGE), Managing Educational Technology: School Partnerships and Technology Integration (Routledge), and co-editor of Bridging Literacies with Videogames (Sense/Brill). Dr. Kimberlee Everson is an assistant professor at Western Kentucky University. Dr. Everson is a research methodologist who primarily focuses on quantitative and mixed methods approaches. She specializes in Q sorting methodology and latent variable techniques. 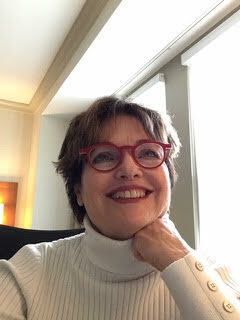 Her current content-related research agenda focuses on the belief acquisition and change process, particularly related to education and religion. Dr. Everson received her Ph.D. in Educational Inquiry, Measurement, and Evaluation from Brigham Young University. 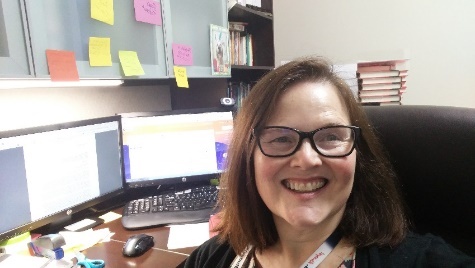 Dr. Cindy Benge is currently the Program Director of Secondary Language Arts in Aldine Independent School District, a large urban district in Houston, TX. In that capacity, she directs the curriculum, assessment, and staff development for approximately 14 high schools and 240 ELA teachers. At the University level, she instructs pre-service teachers at the University of Houston Downtown, providing pre-service training in the area of reading and writing instruction for both future English teachers and future content-specific teachers and masters-level candidates. Additionally, Dr. Benge has taught introductory-level research to literacy doctoral students at Sam Houston State University. In all of her teaching endeavours, Dr. Benge utilizes and conducts mixed-methods research to inform her decisions about how to support current Aldine teachers and about how to teach and prepare future educators. 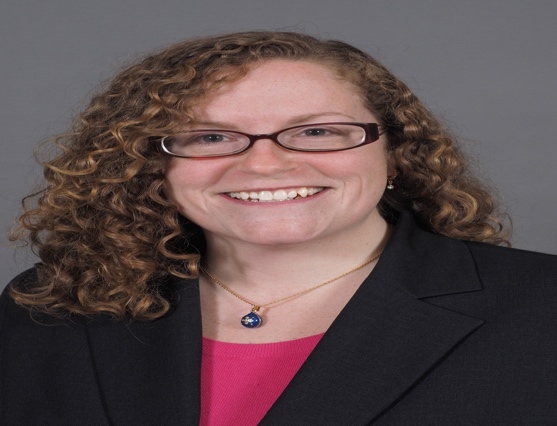 Dr. Sarah M. Szurek, a medical anthropologist, is Program Director for the Office of Community Outreach and Engagement at the University of Florida Health Cancer Center, and a College of Medicine faculty member. 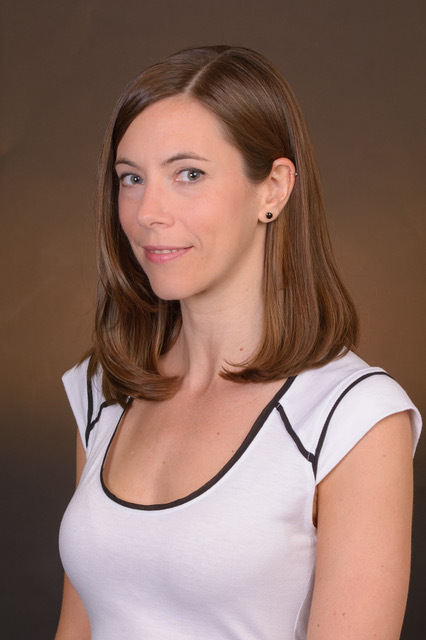 She teaches qualitative data analysis workshops using MAXQDA at the post-doctoral, doctoral, and undergraduate levels. Her trainings span a variety of venues, from professional conferences to an ethnographic field school and student research lab groups. She develops evidence-based programs via community-engaged research using a robust toolkit of mixed methods, including participant observation, interviewing, surveys, and other systematic methods like cultural consensus, social network analysis, and text analysis. Sophia L. Johnson, PharmD, MPH, PhD, is on faculty in the School of Pharmacy at the University of Maryland Baltimore. Her research is at the intersection of population health and chronic disease pharmacotherapy, focusing on understanding chronic disease self-management and related barriers and facilitators, particularly for patients with complicated drug therapy regimens from low-resourced communities. She teaches mixed methods research at the graduate-level and population health principles in the professional degree program. Dr. Johnson is on the editorial board of the IJMRA, a 2018 Scholar in the Mixed Methods Research Training Program for Health Scientists, the Governance Chair of the MMIRA Executive Board and the Conference Chair of the MMIRA Global 2020 meeting.